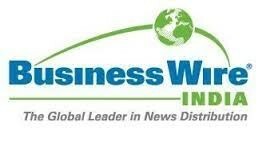 India, March 20, 2019: In the era of multiple formats and leagues, game of cricket needs to move beyond conventional measurement system such as economy rate, average and strike rate. Keeping this in mind, ESPNcricinfo in partnership with Indian Institute of Technology Madras launches Superstats, next level metrics to analyze the game of cricket. Superstats is a combination of stats metrics – Luck Index, Forecaster and Smart Stats that uses Data Science for the first time to give a context to every event in a game and also venture into new territories such as luck and forecasting. 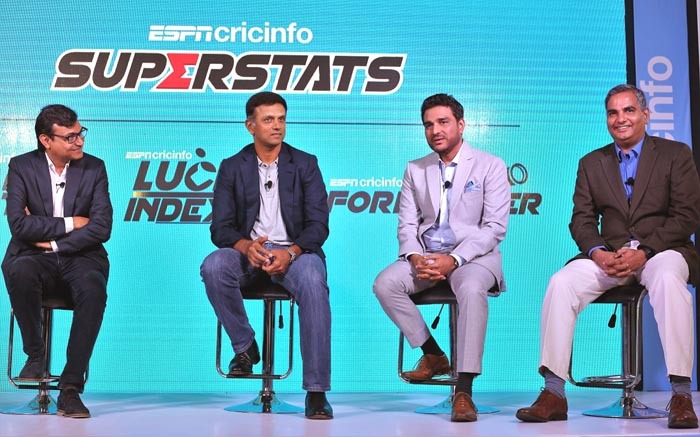 Former cricketing legends Rahul Dravid and Sanjay Manjrekar graced the occasion and shared their views on the need for next level statistics in the constantly evolving game of cricket. The Luck Index – So far, the impact of luck on match results have only been spoken about in qualitative terms; a bowler can beat the batsman numerous times but still have zero wickets or an edge from the bat can still concede a boundary. There is no way to assess how lucky a team/player has been. ESPNcricinfo fills this gap with Luck Index, a metrics that measure the quantum of luck by factoring the occurrence of several events including toss, umpiring errors (both DRS and non-DRS decisions), dismissal of a no-ball, dropped catches and more. The core of the algorithm is in scoring various luck events that occur in a match. Data science algorithms play out different scenarios to evaluate the impact of the luck events. Generalization of the impact of the luck events through an equivalent “runs potential” brings all these events to a common baseline. This makes it possible to answer questions related to luckiest team, luckiest player, alternate points table, head-to-head luck impact and so on in the context of an entire tournament.